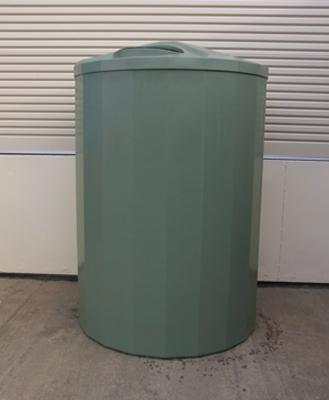 If you are looking for a domestic water tank in Melbourne for your residential building, then end your search here. 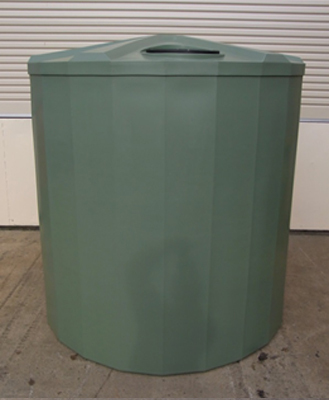 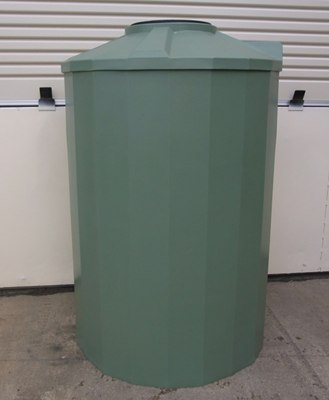 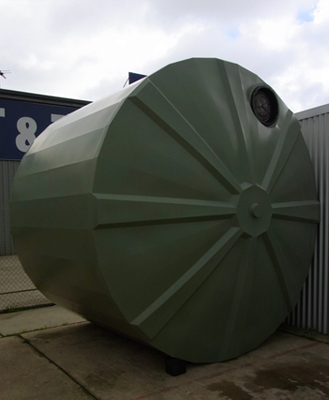 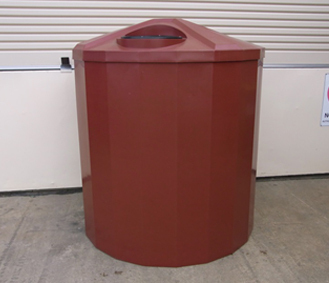 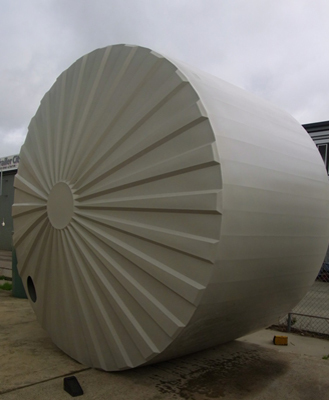 We at O.P.S Country Tanks provide our clients with a huge range of safe domestic water tanks in Melbourne. 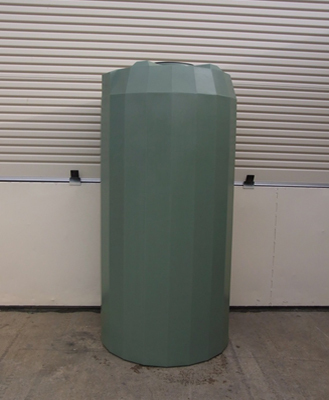 Our high quality water tanks are made using eco friendly materials, which are not harmful for the wellbeing of the users. 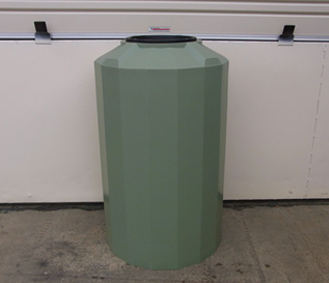 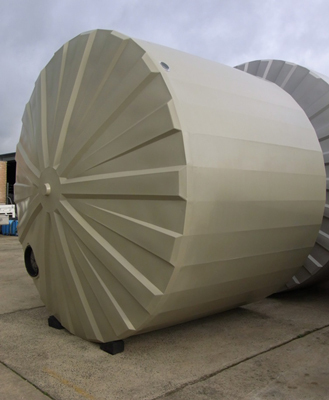 These tanks are made using superior grade raw materials and are procured from highly trusted vendors. 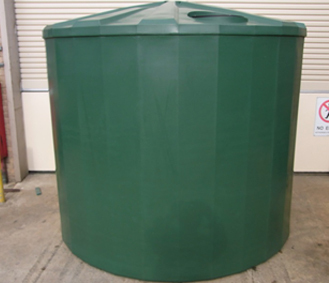 We at O.P.S Country Tanks, have a team of highly proficient quality checkers, who inspect the products thoroughly to ensure that their products that are delivered to our clients are free of any type of damage. 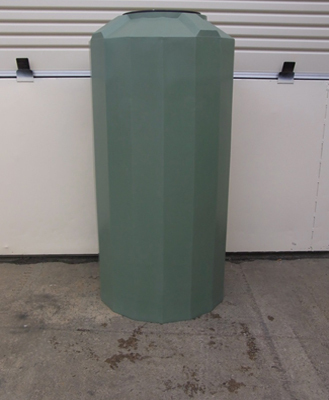 * All tanks come complete with an inlet strainer, 90 mm overflow and brass outlet & gate valve (or garden tap if you prefer). 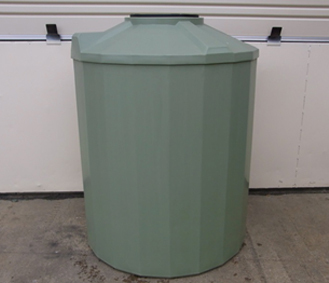 Tanks ranging from 520 Ltr – 5,000 Ltr are fitted or supplied with a 1” brass outlet and gate valve. 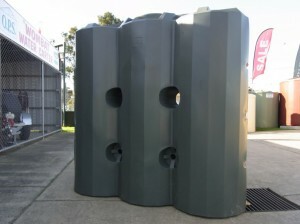 * Tanks ranging from 10,500 Ltr – 27, 900 Ltr are fitted or supplied with a 1 ½” brass outlet and gate valve. * Extra fittings, CFA Outlets or Larger outlet and gate valve sets are available if required at an additional cost.